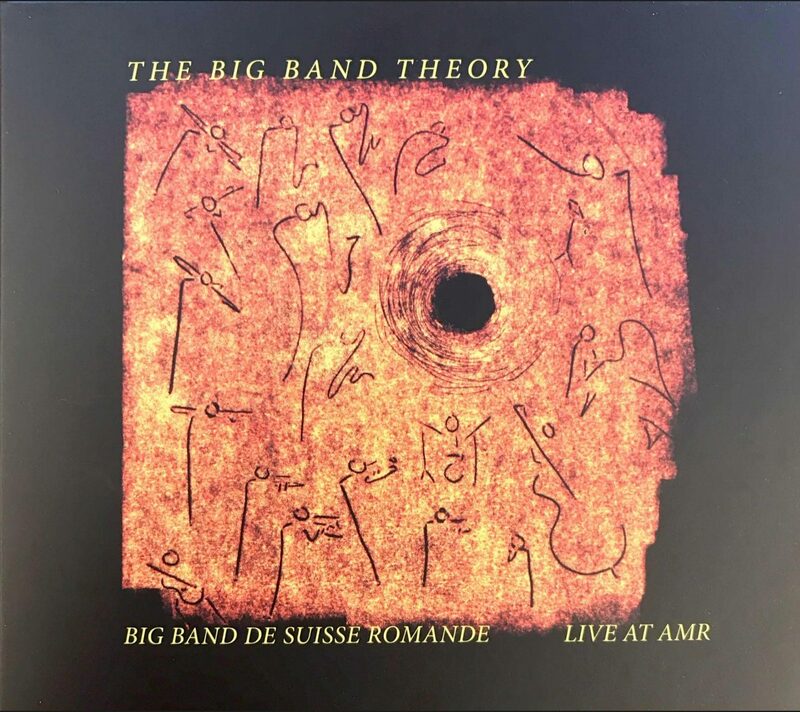 The Big band of Swiss Romandy (BBDSR) is an associative structure created in Lausanne on November 2012 by Stefano Saccon, who was quickly joined by Jérôme Thomas and Christian Gavillet. BBDSR’s mission is to promote romand composers, musicians and arrangers through various musical projects. The “Creation” and promotion of romand composers and arrangers axis. We have started this series with an hommage to arranger / composer Roby Seidel who led BBDSR in the spring of 2013. We produced ourselves at the 2014 Swiss Label festival with the “BBDSR feat Eric Truffaz playing Frank Salis”project, which was a great success in front of an audience of 5’000 people. This project showcased the compositions of Ticinese organist F.Salis. The BBDSR presence in diverse locations in Swiss Romandy. The idea is to play once a month in each of central places in Romandy towns. 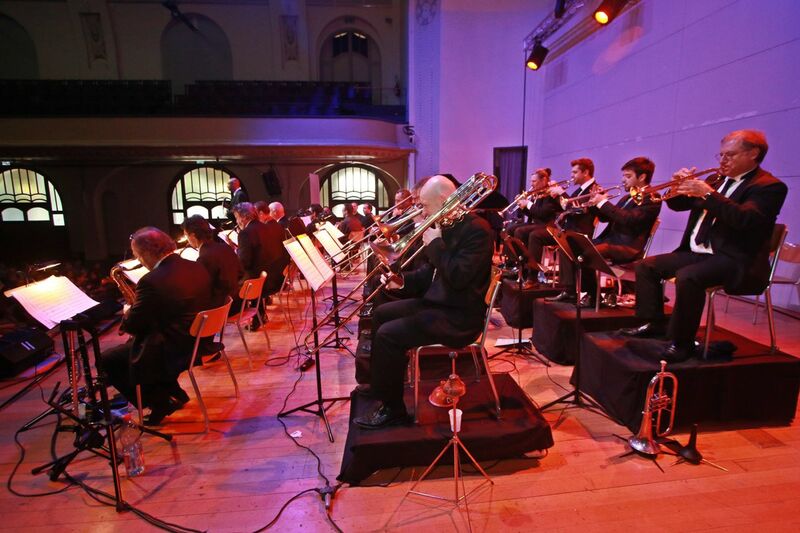 The repertoire reconnects with the tradition of great dance orchestras. We have created two repertoires, one in the « Cotton Club » style and the other in the “Afro-Cuban” tradition. 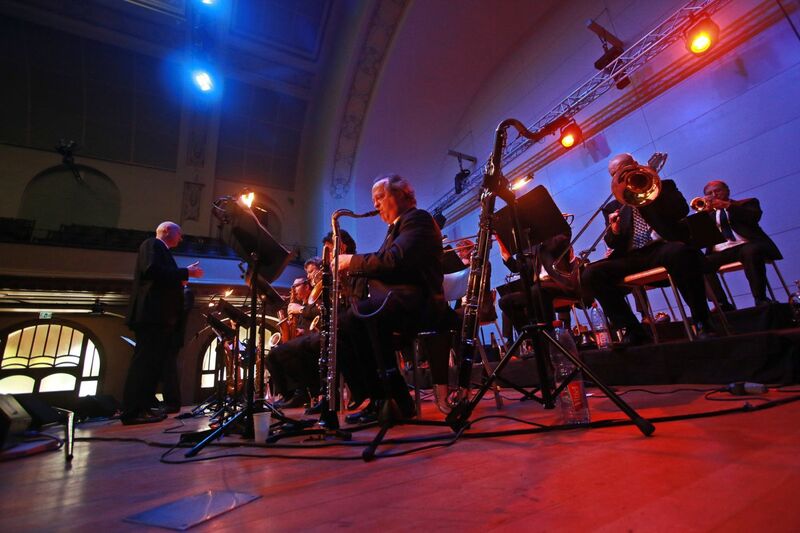 BBDSR was enlisted for the EJMA 30 years anniversary celebrations, at the occasion of which the talented arrangers Christian Gavillet and Jérôme Thomas adapted a pop-rock-funk repertoire for the Big Band. An unforgettable gala evening. 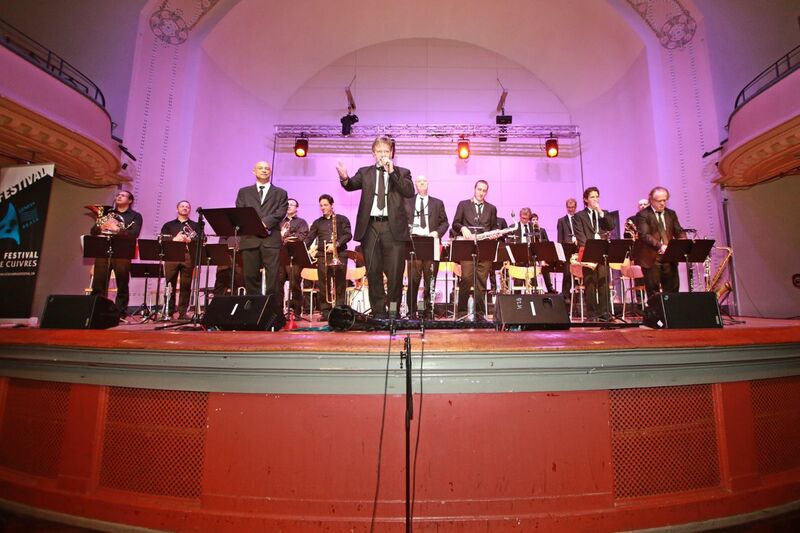 New BBDSR CD « Big Band Theory » including the compositions and arrangements by Alain Guyonnet. 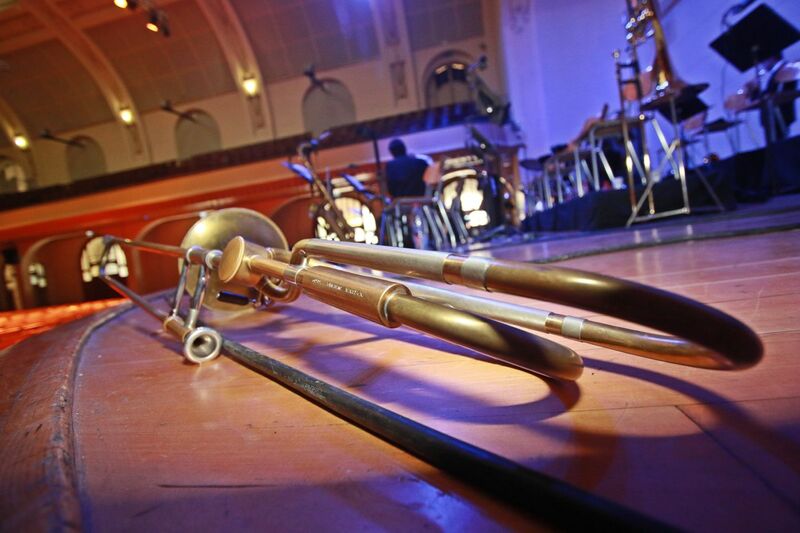 Recorded live at the AMR during the 2017 JazzContreBand festival.